I’ve been rereading Tim Ferriss’ Tools of Titans this past week and in my reading today this piece of advice from Derek Sivers to his 30-year-old self really spoke to me. Well, I meet a lot of 30-year-olds who are trying to pursue many different directions at once, but not making progress in any, right? They get frustrated that the world wants them to pick one thing, because they want to do them all: ‘Why do I have to choose? I don’t know what to choose!’ But the problem is, if you’re thinking short-term, then [you act as though] if you don’t do them all this week, they won’t happen. The solution is to think long-term. To realize that you can do one of these things for a few years, and then do another one for a few years, and then another. In case you’ve never heard of it before. It refers to a hypothetical situation where you have a donkey who is both equally hungry and thirsty at the same time. And in front of this donkey at equal distance away from it, there is a stack of hay and a pail of water. 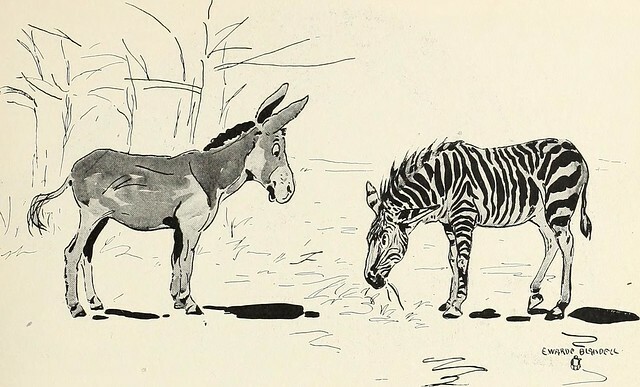 Since they are both at equal distance away from it and it is both equally hungry and thirsty, the donkey just stands there frozen weighing up which it should go for…until it finally dies of both hunger and thirst due to its inability to decide whether to go for the hay or the water. This story gave me a good chuckle. And it sounds like a funny story I know. But it illustrates a powerful lesson. A donkey can’t think of the future. If he did, he’d realize he could clearly go first to drink the water, then go eat the hay. So, my advice to my 30-year-old self is, don’t be a donkey. You can do everything you want to do. You just need foresight and patience. …a man, being just as hungry as thirsty, and placed in between food and drink, must necessarily remain where he is and starve to death. Put this way I’m sure everyone would agree that that’s ridiculous. Yet how often do we act like the donkey? When arriving at a crossroads in life. When faced with what appears to be a dilemma, I’m pretty guilty of freezing into inaction myself. In retrospect I can now see that I used to spend copious amounts of time analyzing the situation, carefully weighing up the pros and cons and doing more research. Now doing your research is good, to a point. Beyond that point it becomes analysis paralysis, which is a form of procrastination. And I always passed that point. 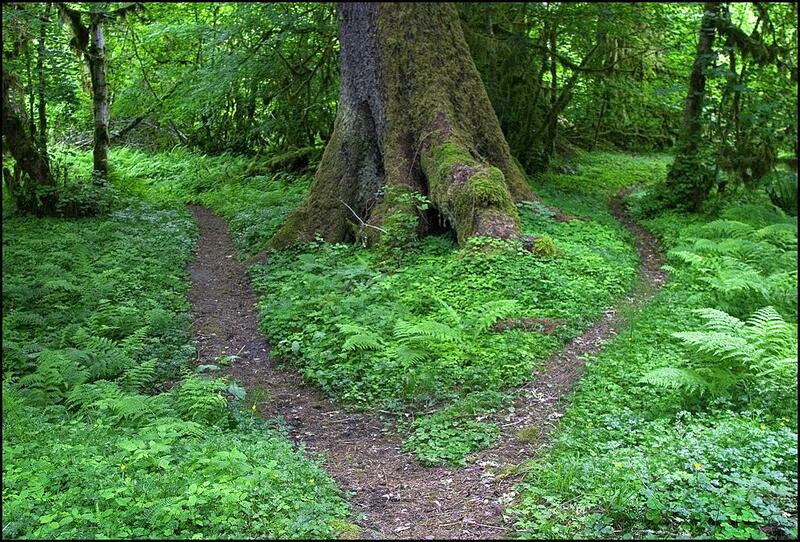 Many times by the end of all my research, analysis and deliberation, I still wouldn’t be able to decide and then I would convince myself that both options aren’t worth pursuing. Hence the moral of the story is once you’ve done your research and analysis, just decide and pick one thing and run with it. The act of choosing means you are leaping into action. And when you take action you will start to gain new experiences and learning. If then, in light of your new learning you realize this was the wrong option, it’s not a big deal. Because you’re not a donkey and you can think of the future. If you don’t like the hay, you still can go back for the water later on. The point is to decide and then act instead of being frozen in inaction and paralyzed by analysis. When faced with a decision or dilemma, rather than procrastinate by spending inordinate amounts of time analyzing the situation and doing too much research, from now on I will timebox my research and commit to myself that by the end of the assigned time I will just decide and act upon it. Don’t fall into the trap of thinking if I pick one decision it’s the end of the world and I can never go back to the other option. I am not a donkey and I can plan for the future. Have you ever found yourself acting like Buridan’s donkey at some point in your journey? Do you struggle like I did with inability to make a decision and analysis paralysis? Let’s keep each other accountable in our commitment to decide and act. Would love to hear your input so please leave a message in the comments. p.s. if you liked this article and would enjoy more posts like this, then please subscribe to the Freedom Fighter’s Digest for free exclusive tips and updates directly into your inbox. Previous article: So Life’s Not Fair – But What Are You Going to do About It?